Strength: 197% Stronger then studded walls with drywall on it. EverLast™ Basement Wall Panels are to be installed by our professionals that are certified and trained by the International Total Basement Finishing headquarters. 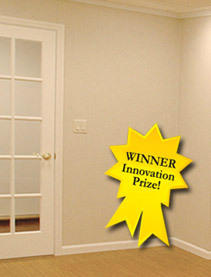 The complete Total Basement Finishing System can be installed in only 10 days!